St Martin’s, parts of which date from the 13th century, is typical of a Somerset church of the Perpendicular period, the tower dating from about 1502, and later additions, including the south aisle extension, being added in the 19th century. There was a gallery at the back of the Nave and box pews which were unfortunately removed during this Victorian restoration. The font is Norman, dating from the second half of the 12th century. 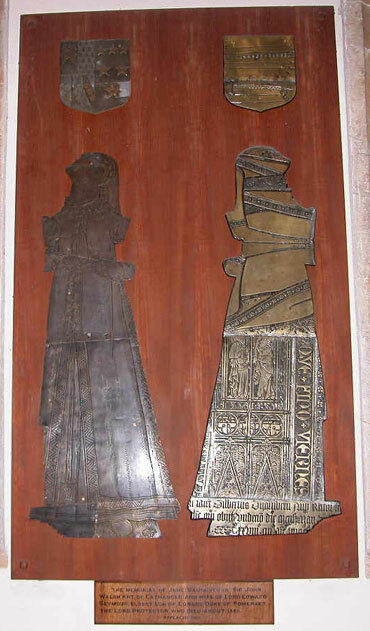 Notable among the various memorials are a palimpsest brass depicting Jane Seymour, the daughter in law of the Duke of Somerset who was Lord Protector of England and executed in 1552, as well as a floor slab to the Elyott family whose ancestors included Thomas Elyott, Gentleman of the Bedchamber to King Charles II and his son Edmund, Page to James, Duke of York, younger brother of Charles II and later King James II of England. St. Martin’s has six bells, three of which, 2, 4 and 6, are listed by the Council for the Care of Churches as worthy of preservation in the Diocesan Schedule of Bells for Preservation and the PCC has special responsibility for their preservation. The oldest has been dated as circa 1500 with further additions in the 18th and 20th centuries. 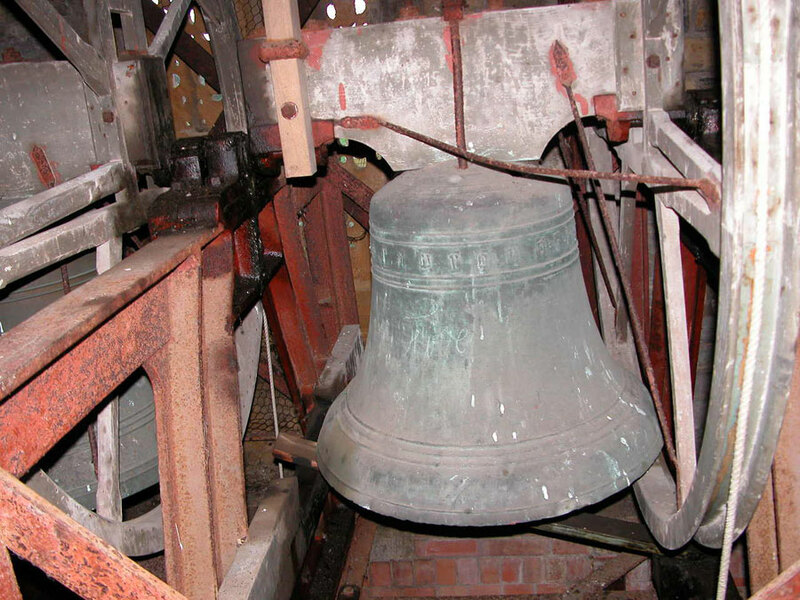 The bells were most recently restored in 2007. Bell ringing practice is on Tuesday evenings at 7.00pm. We are members of the Bath & Wells Association of Change Ringers (Crewkerne Branch) and welcome visiting ringers from other churches. Contact: If you are interested in knowing more about bell ringing, please contact Meg Tyler on 01460 281574 or by email at tylersomerset@tiscali.co.uk, or why not pop along to the church on Tuesday evenings.